Make your own Hard Lemonade at home | It's Easy! 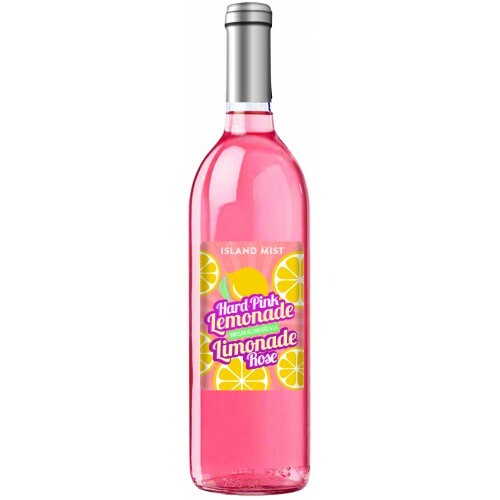 IN STOCK NOW!! Get one before they're gone! 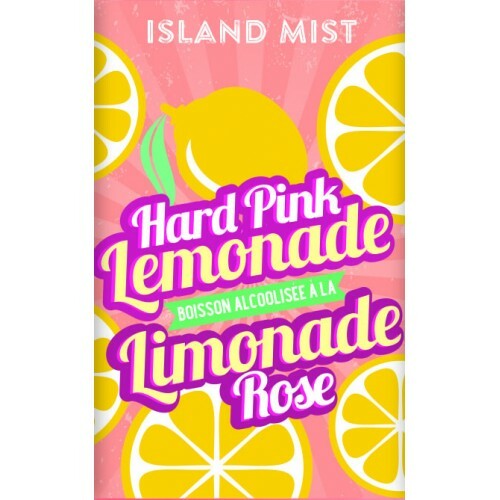 Island Mist's Hard Pink Lemonade has flavors of freshly squeezed lemons that make for a classic taste of pink lemonade with a kick. 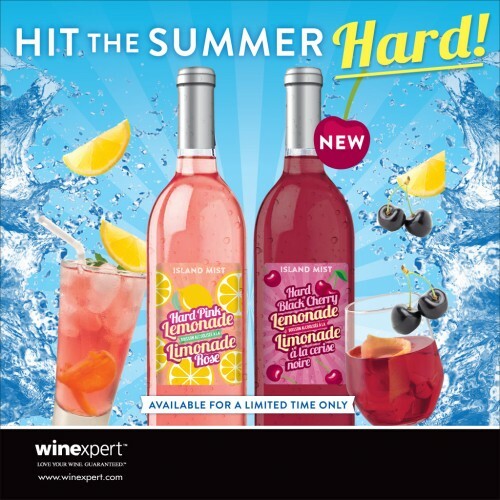 7.5 Liter Wine Ingredient Kit that yields 6 gallons of deliciously sweet, easy and quick to drink wine in as little as 4 weeks. 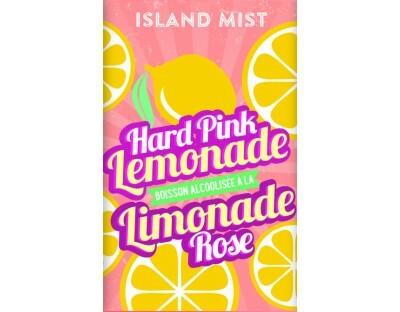 30 Bottle Labels Included Free!